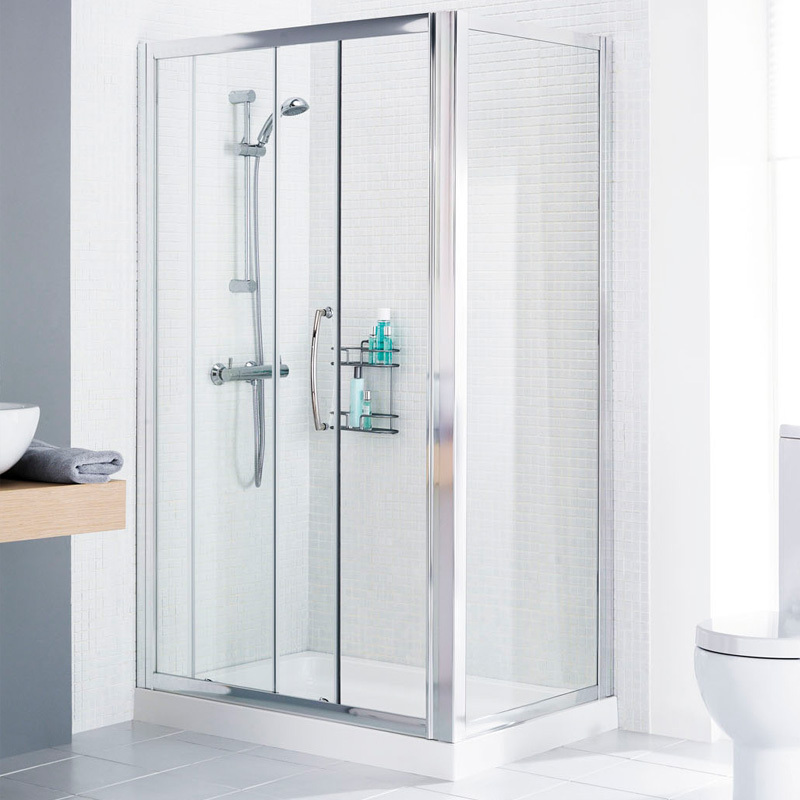 Complete your perfect shower space with the Mirrored Shower Side Panel from Lakes Bathrooms which will add light and space to your bathroom with the full-length reflective coating. When paired with a bi-fold, pivot or slider door from the Lakes Bathrooms range, this shower side panel means you no longer need to use valuable wall space hanging a separate bathroom mirror. This contemporary shower side panel is precision engineered and comes complete with “AllClear” glass protection which makes it easy to clean. Designed for use with Lake’s Classic Collection framed and semi-frameless bi-fold, pivot and slider doors.